Did you know that the Longfellow Area is a census tract? Specifically, we’re Census Tract 1106.07, as you can see on the map below. 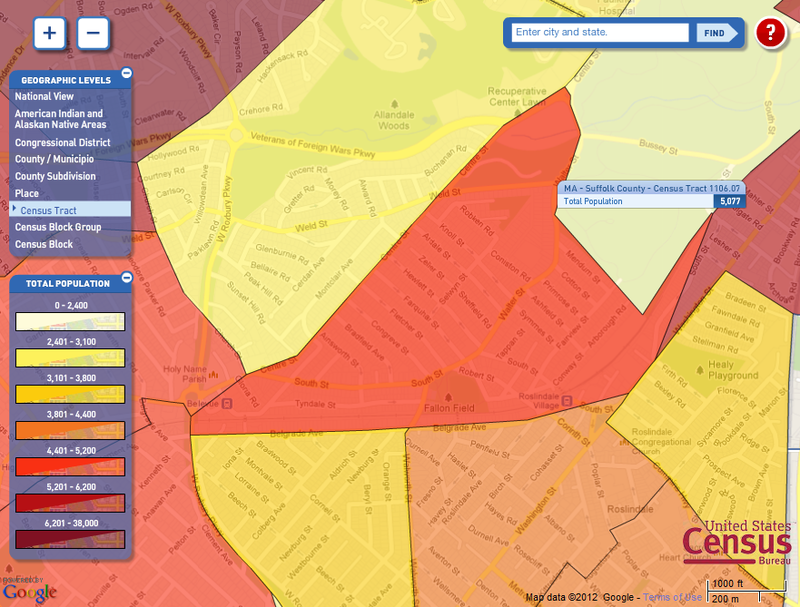 So what can the 2010 census tell us about our neighborhood? Well, for starters, the Longfellow Area had 5,077 residents in 2010. For a quick look at some other census data for our neighborhood, check out this summary. If you want more details, you can check out the Profile of General Population and Housing Characteristics at the Census Bureau’s American FactFinder web site. The Census Bureau provides an enormous amount of information about our community. If you want to explore it, start at the “Profile of General Population” page linked above and click on the “BACK TO SEARCH” link near the top of the page (sorry, there doesn’t seem to be a way to link directly to these search results).